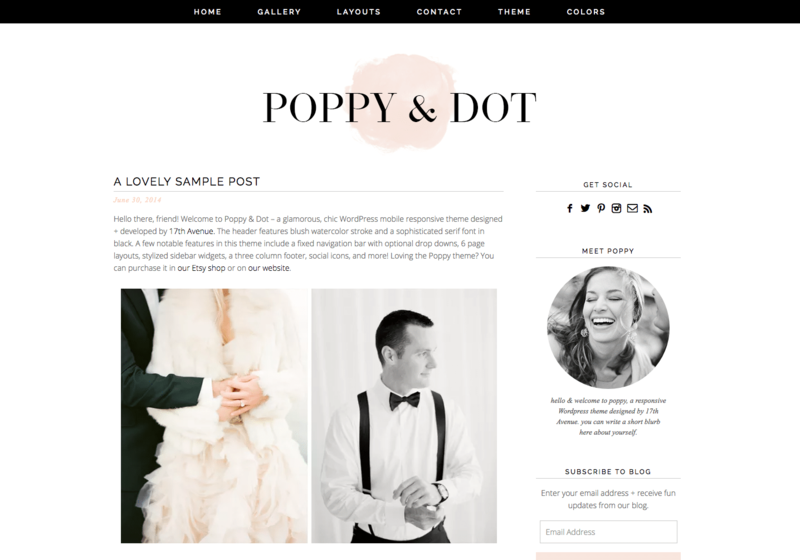 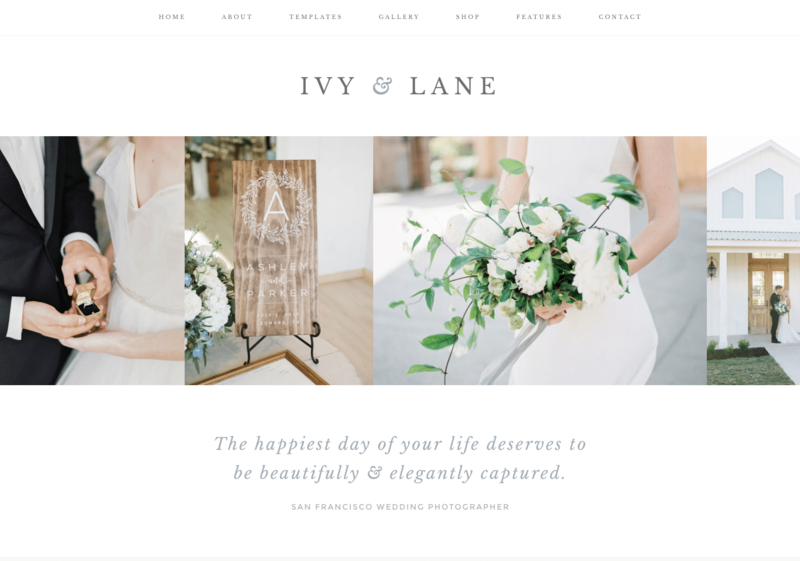 Poppy is a feminine, glamorous WordPress theme built for stylish bloggers & entrepreneurs. 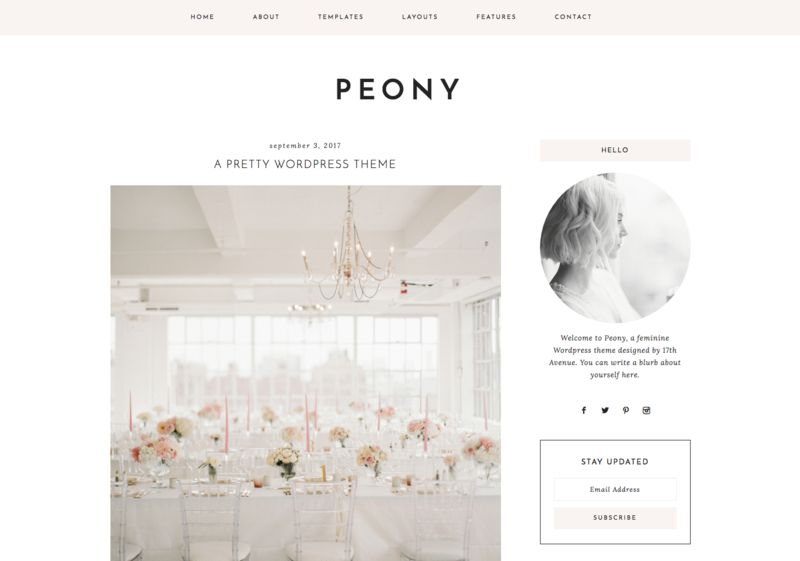 Poppy features a gorgeous blush watercolor header, scrolling navigation menu, custom subscription widget, and so much more. 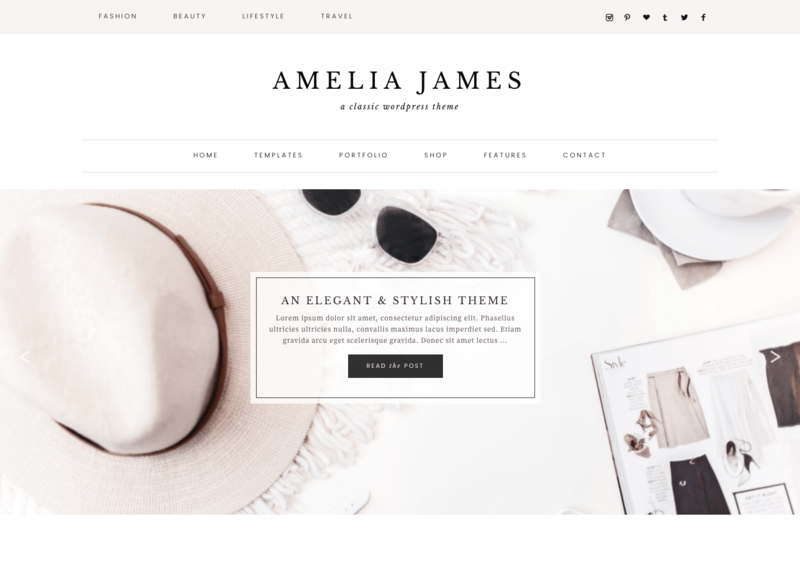 Poppy is perfect for the stylish blogger looking to give her blog a fabulous new look!